In the 1800’s Payette was a panorama of sagebrush and bunch grass covering rolling hillsides. There were perilous roads and turbulent rivers that snaked through the valley. The first white man to settle in the region was Francois Payette, a French Canadian, who came from Quebec to the Columbia in 1812. Six years later he moved inland to the Snake Country and trapped on the Payette River, which was named for him that same year. Payette opened a ferry boat crossing and Hudson Bay store. It is said that Francois Payette, often referred to as “the jolly clerk,” was known for his kindness to Oregon Trail immigrants who found him “exceedingly polite, courteous, and hospitable.” And from this you find the true heart of Payette, a city of friendly, hospitable people. 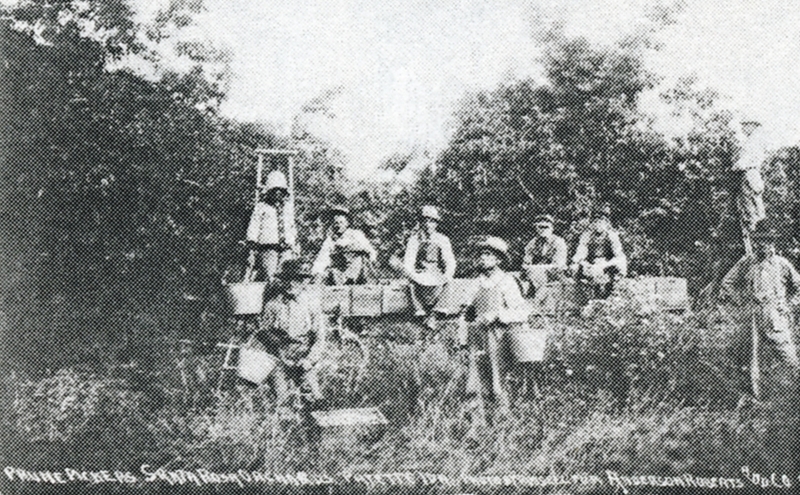 Numerous pioneers contributed to Payette’s early history. In 1864 the two Jacobsen brothers and their families traveled from Idaho City to Payette. August Jacobsen hit on the idea of becoming a local distributor of produce. On one of his trips, Jacobsen met W.F. Masters and Bill Case and persuaded them that the valley would be an excellent location for a town. Soon afterward Payette seemed to explode with a number of courageous and enterprising individuals, many of whom left a legacy of handsome homes and business buildings. In 1867 James Toombs established the first principal settlement, the Payette Store, and from this small beginning a thriving city began to sprout from the once barren valley. 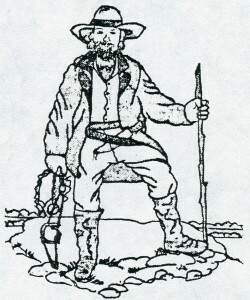 Peter Pence, who had ranched on Willow Creek as early as 1864, moved to Payette bringing the first cattle into the area. Pence also introduced hops to Payette, grew peaches, built dams and irrigation ditches, and encouraged immigration, among a host of other activities. A.B. Moss came to the valley in 1881. He supplied ties to the Union Pacific Railroad, shipped the first fruit from the area in 1891, established the Moss Mercantile Company – the largest store and first stone building in the area, served as president of several area banks, and in 1898, became a candidate for Governor. Moss was Payette’s first mayor and also co-founder of Idaho Canning Company, known today as American Fine Foods. Because of his many civic activities, Moss is often credited with founding Payette. In 1885 the Chases moved to the new town of Payette from Pocatello. They lived at Payette’s prefabricated railway station, erected the same year, until they built their imposing two-story, brick, Queen Anne home in the early 1890’s. The Chases presented Payette with its first American flag on July 4, 1890. They had made the flag themselves from calico and wool. W.A. Coughanour also moved to Payette in 1885. 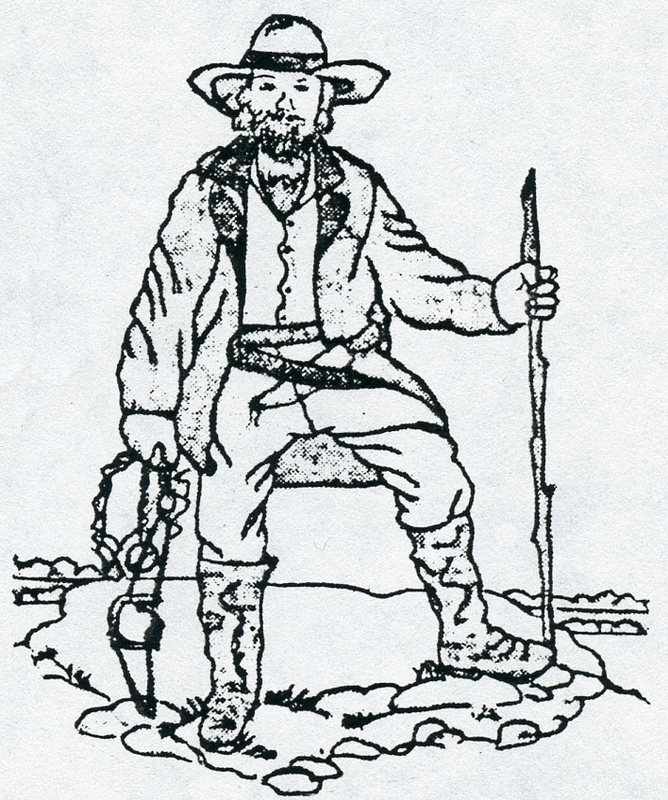 He originally came to the area to mine – as did many other pioneers. However, lumber was in great demand so one of his first enterprises was opening the new town’s first sawmill in 1887. He also invested in and developed land, served as director of the Payette Valley Bank and was elected mayor for seven consecutive terms. Two of Coughanour’s greatest contributions to downtown Payette were the Coughanour Block and a bronze elk statue and fountain. A feature of Coughanour Building No. 2 was Payette’s first movie house, named “The Emma” for Coughanour’s daughter. Payette’s famous bronze elk statue once stood between the Coughanour block and the train depot, its antlers lit with electric light bulbs. Coughanour donated the nine-foot high statue to the city in 1908 in honor of the Benevolent and Protective Order of Elks; Cougha-nour had been an active member of Boise Lodge No. 310. Today, the elk statue stands in front of the City Hall, still a familiar landmark. In 1893 Grant and John Whitney borrowed $4,000.00 to start their one-hundred acre Payette Nursery. The Whitney Brothers brought stock from Walla Walla to establish the nursery at a time when a movement was underway to plant trees and beautify the new school grounds. Grant Whitney owned Payette’s most splendid mansion. The home, distinguished by its Mansard roof, dormers, turret, and rich formal gardens was built in 1887. L.V. Patch arrived in Payette in 1891 from Nebraska. His first project was to plant 1000 acres of fruit trees, and later, in 1902, he helped to organize the Idaho Canning Company. Patch, who led the Idaho National Guard in France during World War I (1917), donated a World War I Doughboy statue to Payette. The imposing bronze monument stood on Center Avenue for many years before being moved to Central Park. Today it stands at the end of Payette’s Main Street. In 1903 John Prestal added a sawmill to the budding town – located at the Payette River near the site of the present Municipal swimming pool, and later he extended his electric light service over the town’s business section. The Prestal Mill was the first purveyor of electric power in Payette, selling its extra generator capacity to the city. These are just a few of Payette’s pioneers who contributed to the town’s early development, but they are a good example of the enthusiasm and pride existing in early Payette.